Please note you need to register or be logged in to avail of this payment plan at checkout. 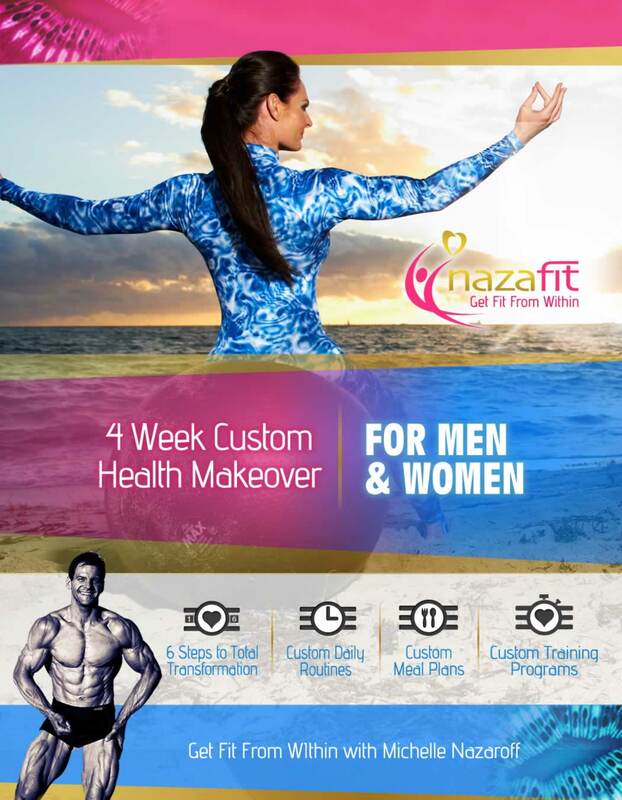 The Customized 4 Week Health Makeover Program is designed to bring back your vitality, strength and awareness of health. 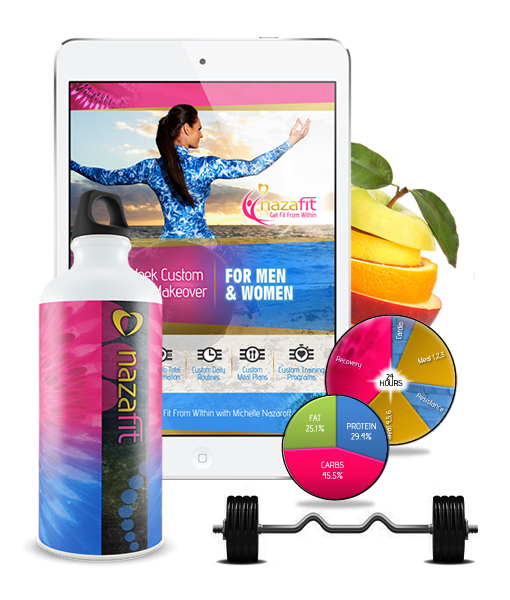 The benefits of this program are combined with a personal intake and analysis giving you the most powerful program with a fine-tuned personal menu plan including the appropriate recipes and sources. We will personally coach you based on a detailed intake we receive from you.